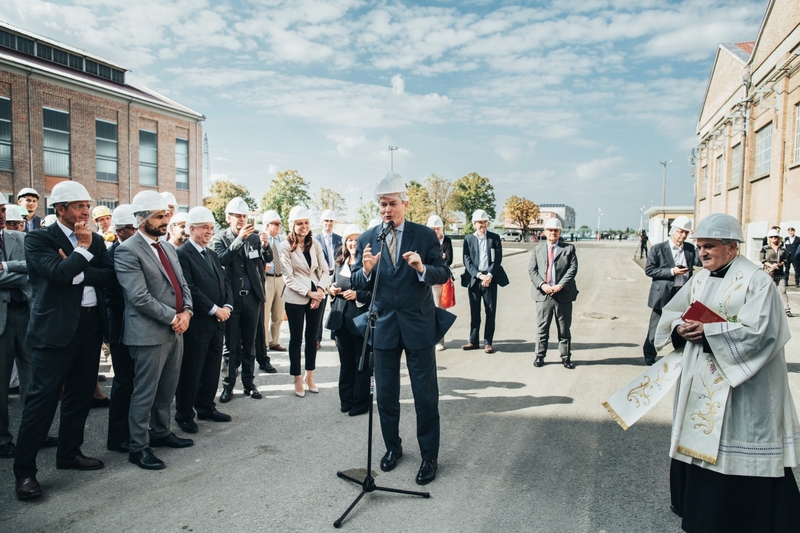 On 30th September 2016, with the international conference “Reconnecting economy and society through innovation - A new bioeconomy infrastructure for the regeneration of local areas” NOVAMONT officially inaugurated MATER-BIOTECH, its new industrial plant in Bottrighe (Veneto Region). 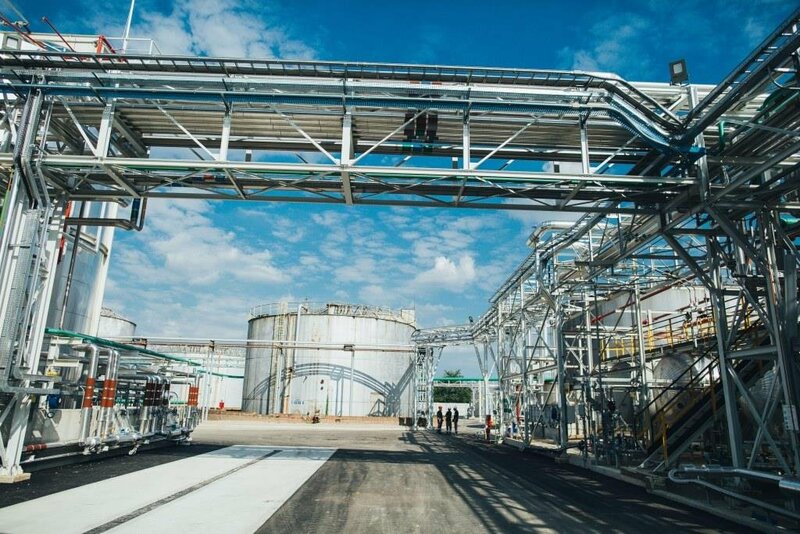 MATER-BIOTECH is the result of the regeneration of a decommissioned industrial site from a technology developed by Genomatica, U.S. company leader in bioengineering innovation, and NOVAMONT’s unique skills and know-how in developing low-impact manufacturing sites. 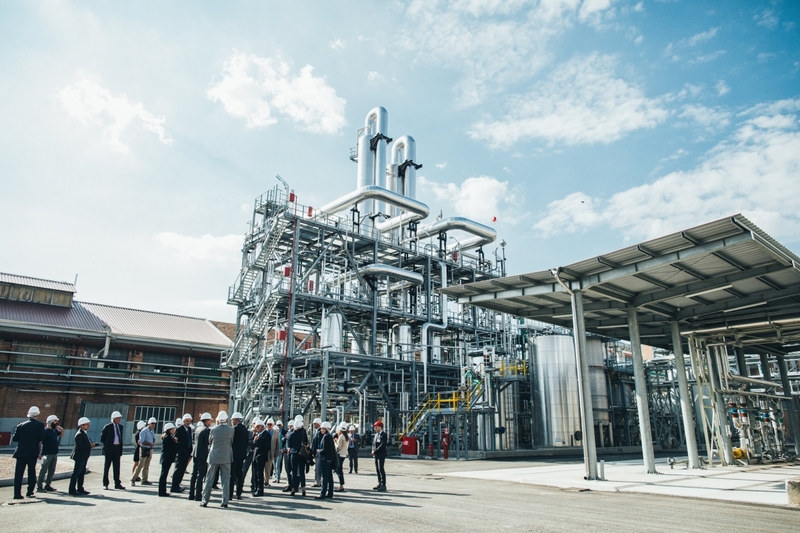 MATER-BIOTECH is today the world's first dedicated industrial plant that can produce butanediol (1,4 BDO) directly from sugars through fermentation process. The inauguration ceremony was preceded by the international conference "Reconnecting economy and society through innovation - A new bioeconomy infrastructure for the regeneration of local areas", in order to stimulate the debate among the actors from the world of institutions, enterprises, research and associations on how the development of bioeconomy infrastructure and investments can make a major contribution to growth, employment and our country’s capital of innovation. 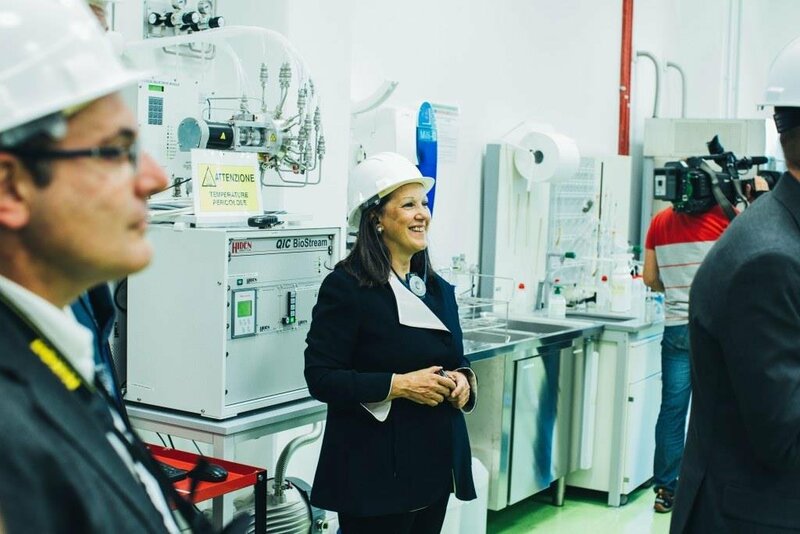 Patented technologies, world’s first industrial plants that are interconnected with each other and also with local areas, new innovative bioproducts and partnership: these are the pillars of our bioeconomy model, that Catia Bastioli, NOVAMONT’s CEO, explained during her speech. The conference saw the attendance of several national and international stakeholders. The Mayor of Adria Massimo Barbujani stressed that MATER-BIOTECH represents an opportunity for the development of the local area and for the employment. 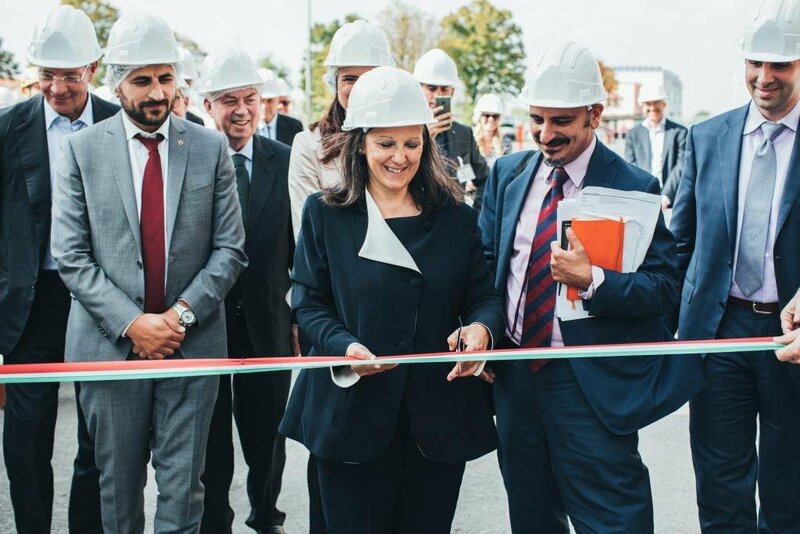 Marialuisa Coppola, former Assessor for the Productive Activities of the Veneto Region, welcomed the plant’s inauguration, whom followed with interest the reconversion project since the beginning. Wayne Visser, Director of the Kaleidoscope Futures think-tank, said that, to ensure the competitiveness of an economy, environmental sustainability should be integrated in the development policies. Christophe Schilling, Ph.D. and CEO of Genomatica, retraced the strategic partnership with NOVAMONT about MATER-BIOTECH project, based on a common pioneering vision of sustainable development. Riccardo Palmisano, President of Assobiotec, has shown the value of the bioeconomy in Italy and how industrial biotechnology can foster sustainable growth, competitiveness and employment in the country. Roberto Moncalvo, President of Coldiretti, confirmed its commitment and support to NOVAMONT’s bioeconomy model and particularly to the creation of agricultural integrated supply chains in the local areas, through the involvement of farmers and institutions. Simona Bonafè, Member of the European Parliament rapporteur of the Circular Economy Package, said that the bioeconomy needs a new business model that integrates, in addition to economic development, also the environmental sustainability. For this reason Europe needs to move from a linear model to a circular economy: this is indeed the aim of the Circular Economy Package. 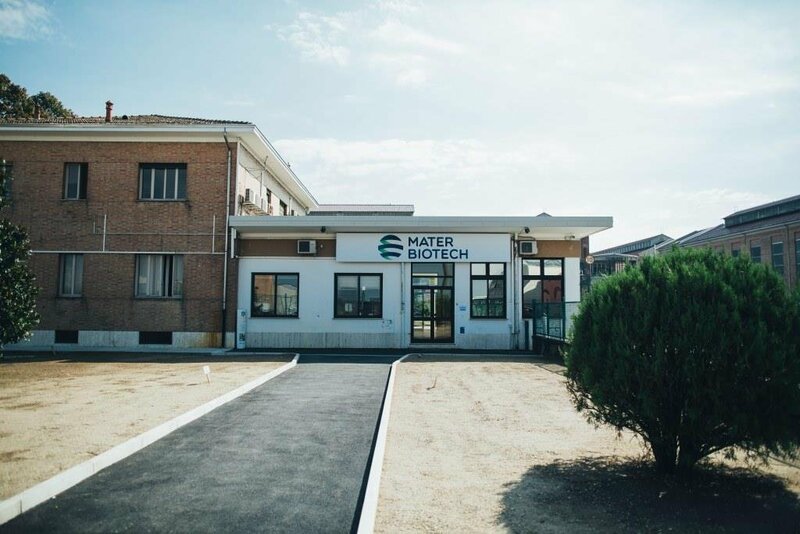 The State Secretary of the Council of Ministers of the Italian Republic Claudio De Vincenti, through a video message, described MATER BIOTECH as an avant-garde production plant and an international excellence. He also recalled that at the beginning of September, the Italian government has launched a proposal for a national strategy for the bioeconomy, which is part of the European structural funds. Finally Carlo Maria Medaglia, Head of the Technical Secretariat of the Italian Minister for the Environment, Land and Sea Gianluca Galletti, underlined that green chemistry must become an asset for the growth of Italy and hopes that projects similar to MATER-BIOTECH can be developed in other territories. 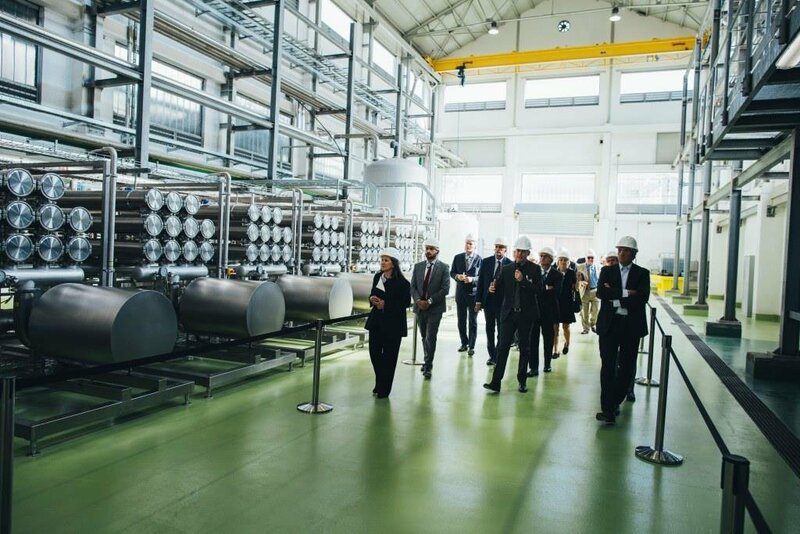 At the end of the conference all the participants had the opportunity to visit the MATER-BIOTECH plant and see the results of the reconversion project and the potential of the new industrial site created by NOVAMONT. "I wish to congratulate with the company's top management for the large investment made in the territory, also wishing all employees every success for the future. 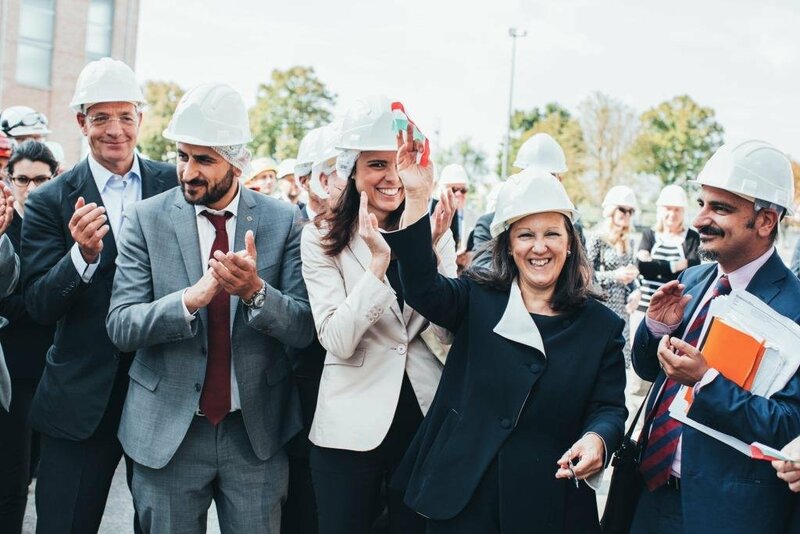 I am sure that Mater-Biotech plant will provide an opportunity to confirm once again the leadership of our country in the field of biotechnology, ensuring also great opportunities for the local community." Wrote the Italian Prime Minister Matteo Renzi, in a telegram sent to Catia Bastioli, welcoming the news of the inauguration of MATER-BIOTECH. "Mater-Biotech is a great bet for sustainable development that looks consistently to the green chemistry as an strong point for relaunch the productivity of our country in a circular direction. 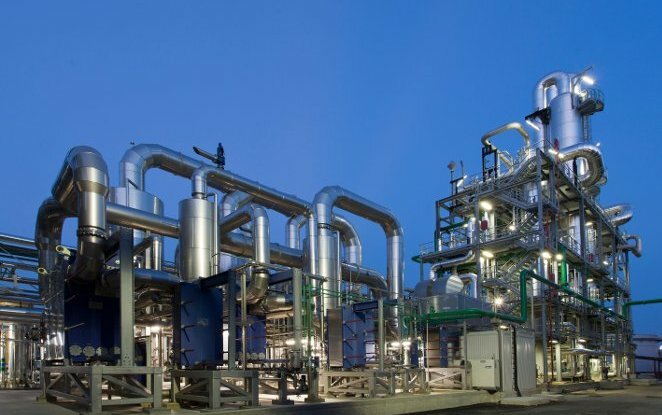 Today in Italy there is a plant that is an 'unicum' in the world, looks to the future with the best technologies at the service of a 'green' production, with a positive impact for the local area, the conversion of decommissioned industrial site, and the reduction of CO2 emissions. Ingredients of a country that wants to grow and can do it if it will focus its efforts on green innovation." These are the statements of the Minister of Environment Gian Luca Galletti the day of the inauguration ceremony.